Doral Hotel Association POW WOW! The Doral Hotel Association (DHA) is striving to promote the interests of our members through advocacy, education, and partnerships and advance Doral as the visitor’s destination of choice for business, and pleasure. Join us for continental breakfast and check out the future of the hotel industry in Doral! With the DHA, your lodging property or company will have outstanding opportunities to expand your professional contacts, refine your industry skills and knowledge, and advance the interest of your property or company. As a member, you will establish meaningful friendships and contacts with others who share your interests and expertise. You will also benefit from an increased awareness of the hospitality industry in the City of Doral and surrounding areas, a collective voice in local government issues, and continuing interaction with industry and community leaders. 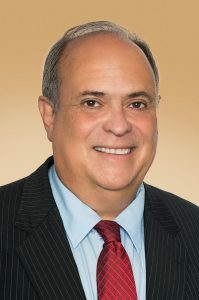 Juan Carlos “JC” Bermudez is the founding Mayor of the City of Doral and served in that capacity for the first 9 1/2 years of the city’s existence. During Mayor Bermudez term the city received numerous national accolades including being chosen the Best City for Business Start Ups by Business Week, named #2 of America’s top 25 Towns to live well in for its cultural amenities, pro-business environment and highly educated workforce by Forbes.com, named the third best place in the USA to retire by US News & World Report and was ranked the 51st best in top 100 places to live and launch a business in the United States by CNNMoney.com. Now he is back and stronger than ever. 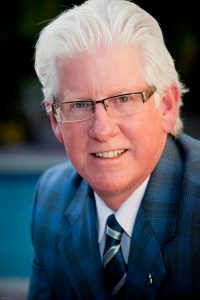 As President & CEO of the Greater Miami Convention & Visitors Bureau (GMCVB) for the past 18 years, and as Chief Operating Officer for the prior nine years, William D. Talbert, III has distinguished himself as a highly respected visitor industry and community leader.